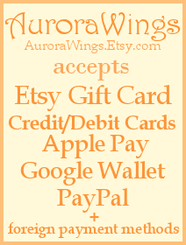 While many of my digital stamps are still available on Etsy (AuroraWings.Etsy.com), I have been working on the Digi Shop right here on this site to have all the Aurora Wings digis listed. The work is very close to completion. At the time of the writing, 99% of the digis have been listed. Once listed, these digis will be offered here always - unlike on Etsy where listings vary depending on the season, and whether or not the image is offered as an exclusive only available on this site. Go check out the new Digi Shop! Ellen Million Graphics, the publisher of all of my coloring books, is bringing a new half-size format coloring book of my popular Sprites Collection! The first volume of the series includes: Bleeding Heart, Bluebell, Carnation, Daffodil, Daphne, Fuchsia, Hydrangea, Iris, Marigold, Morning Glory, Orchid, and Spiderwort. 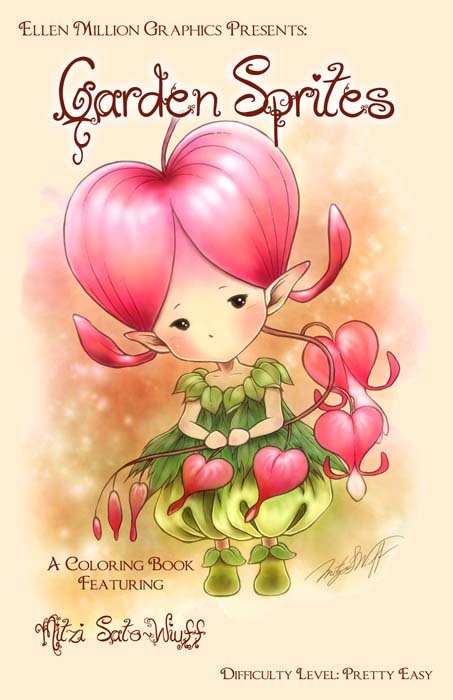 Imagine how fun it will be to color along with your children or grandchildren on these books. Half size books are also easy to fit in your bag to take along anywhere to color whenever you have some time to kill. Visit the AW Etsy shop to view listings on this and other coloring books. Take a look at inside pages here! A new Italian book by award-winning journalist and author, Valeria Arnaldi, titled "Lady Oscar" is a comprehensive look into the famous Japanese manga by Riyoko Ikeda. 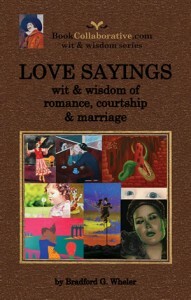 The book features artwork by contemporary artists from all over the world and Mitzi is one of them. The illustrations featured in this publication are "Marie Antoinette" and "Marie Nyantoinette". Both of these images are available as prints at my Etsy shop. Black and white line art of these images are also available as digital stamps at the Etsy shop. Mitzi is a member of the Enchanted Visions Project, a collective of fantasy artists creating artwork inspired by the monthly themes. 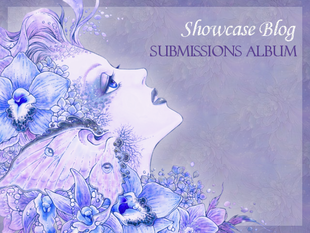 Enchanted Visions Project was originally created in 2009 by fantasy artists Amy Brown and Jessica Galbreth. Mitzi has been an active member since August of 2010. Beginning in November of 2011 and for two years thereafter, Mitzi was a member of the administration, helping out on the Facebook page, Etsy team, and forum.